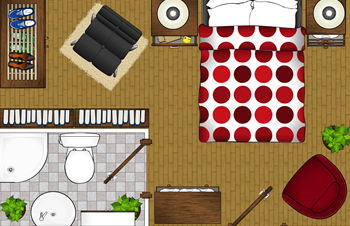 Easy-to-Use 2D Drawing & Illustration for Windows. 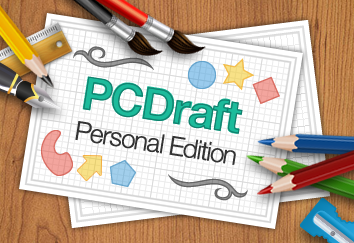 PC Draft Personal Edition, an easy-to-use graphic design solution to rival any other vector-based design tool on the market. 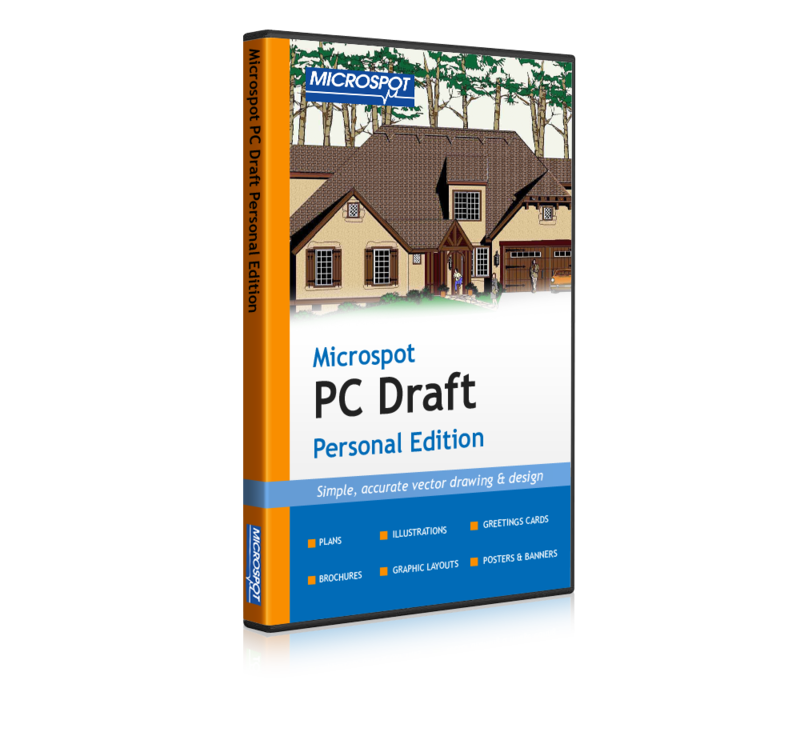 PC Draft PE offers it's users maximum control over their drawing setup, you can select from English or Metric units and work at your desired scale. 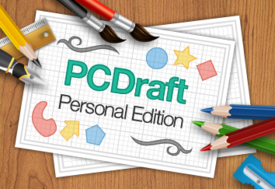 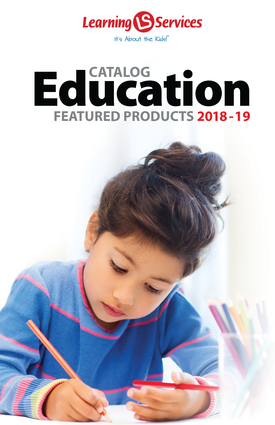 Whether you need horizontal, vertical, diagonal, angular, perpendicular, radial or diameter dimensions, PC Draft PE's dimension palette is always on hand to provide them.